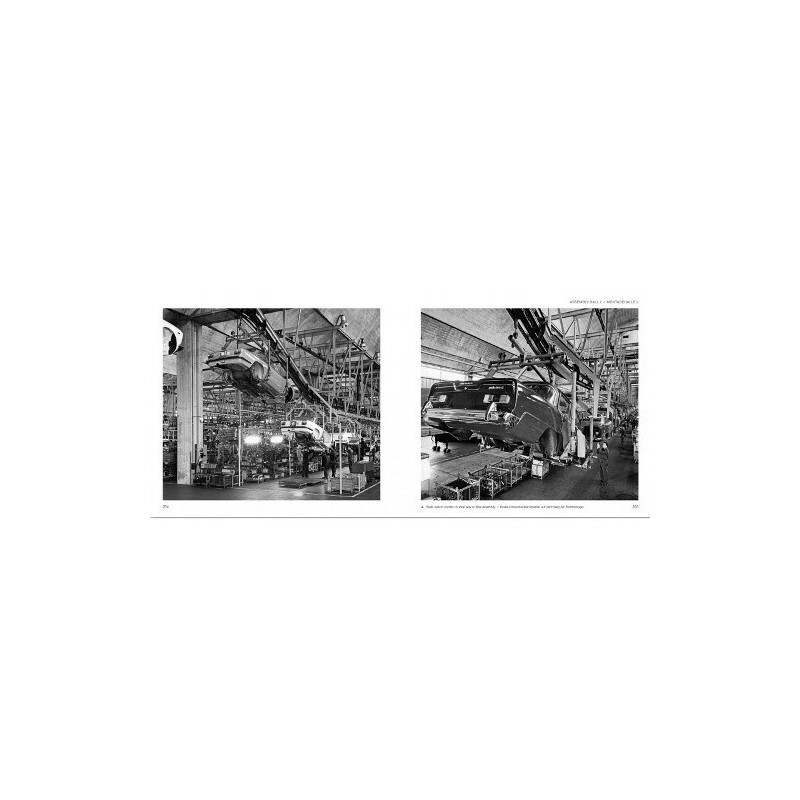 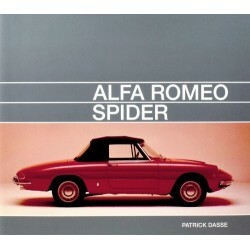 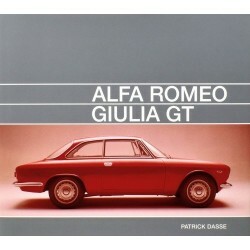 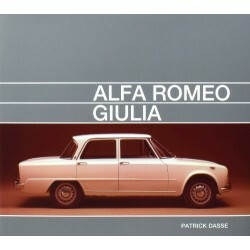 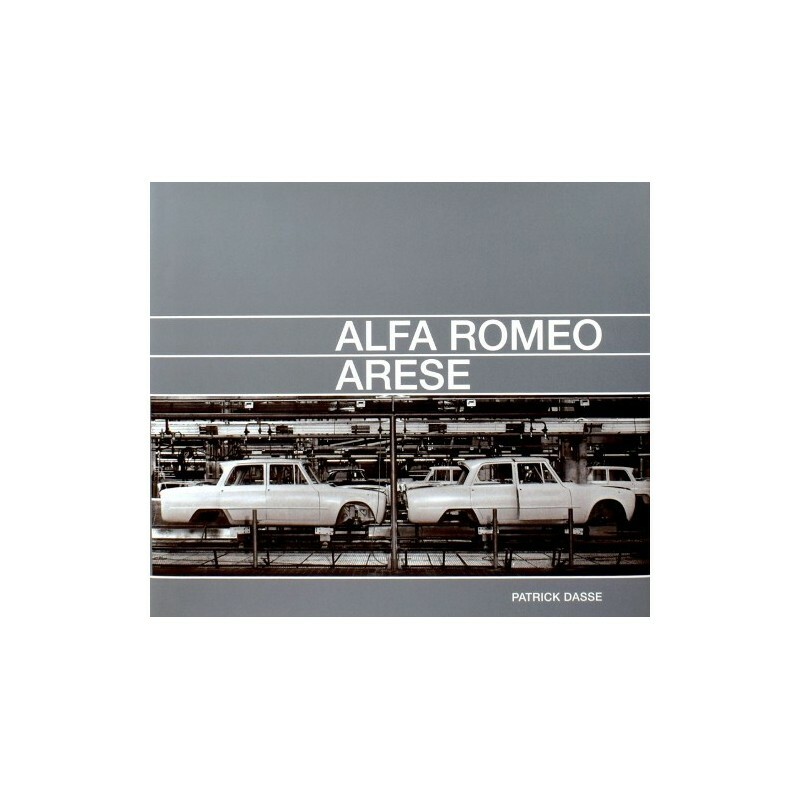 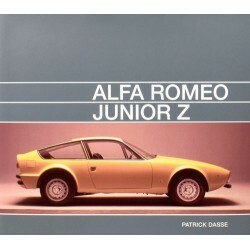 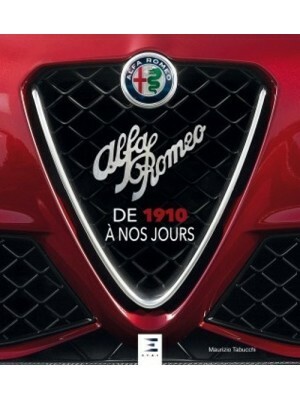 In 1963 the first section of Alfa Romeo's new production and assembly plant in Arese became operational. 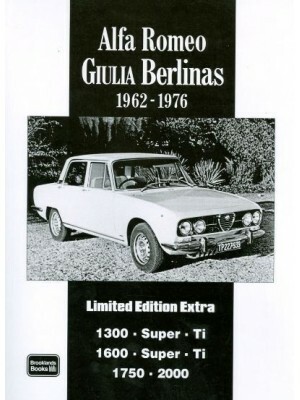 From then on the bodies of both the saloon and the coupé of the Tipo 105 would be produced there. 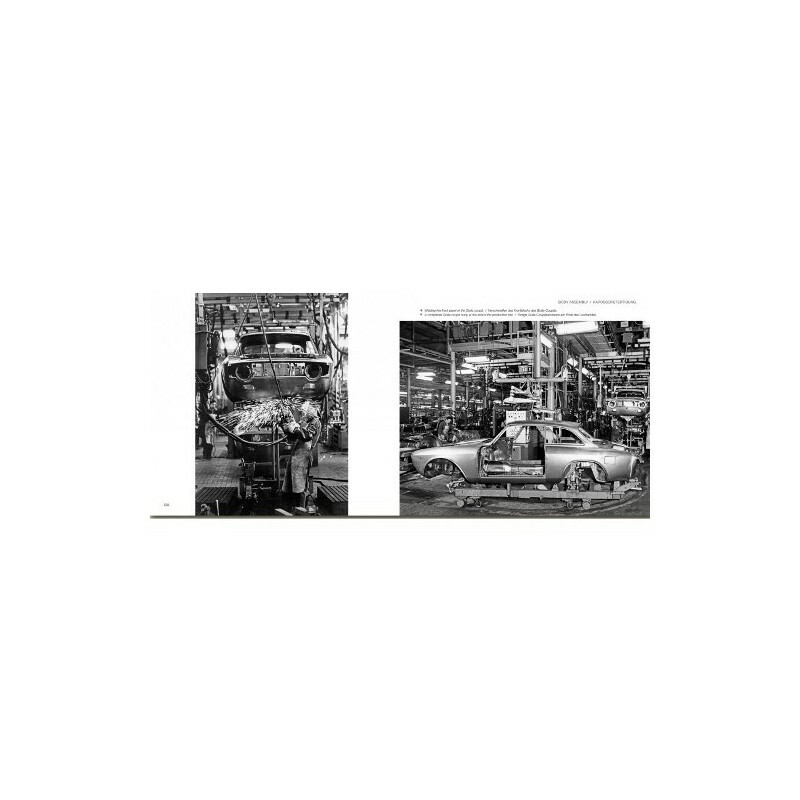 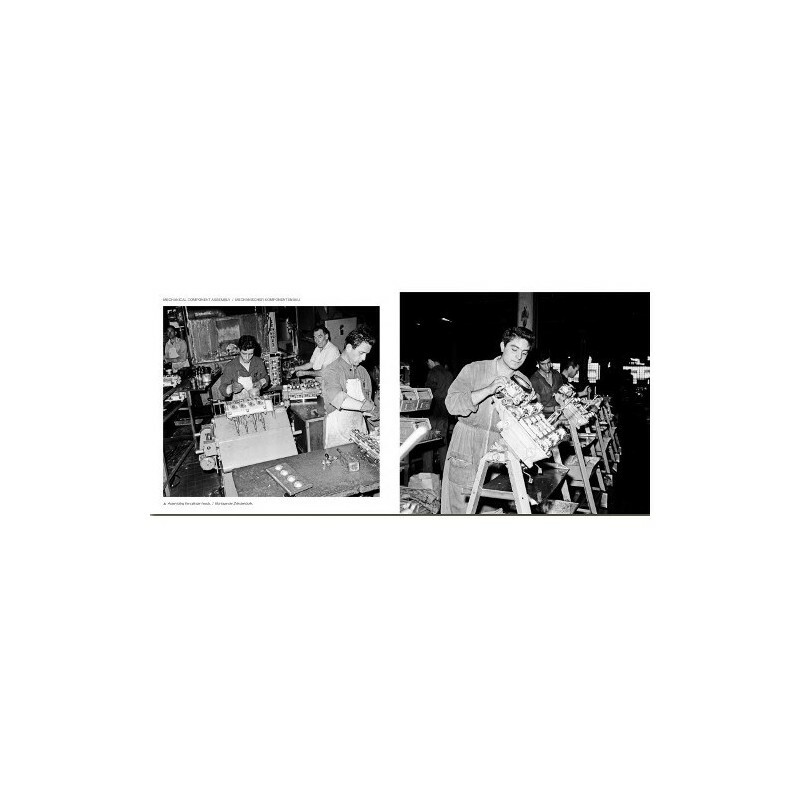 Final assembly of the cars would also be carried out in Arese, although the engine and various other mechanical components were still made in the old works in Portello at that time. 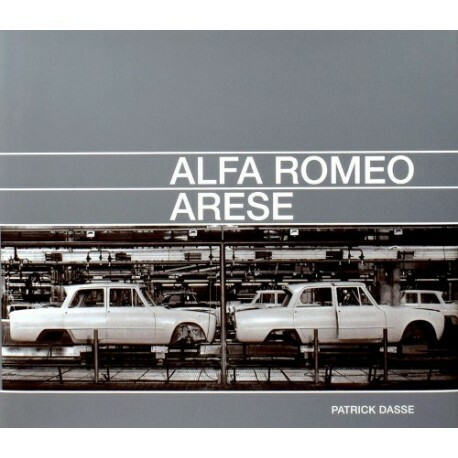 Production of these parts would be moved to Arese over the following years as shop floor space was completed and made available. 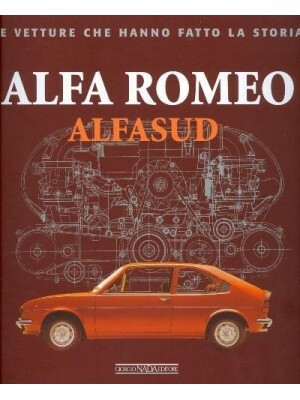 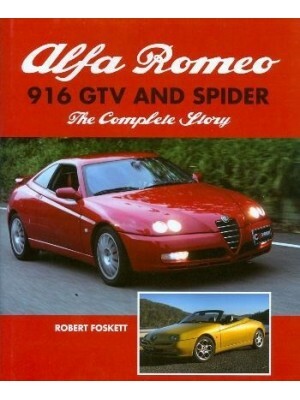 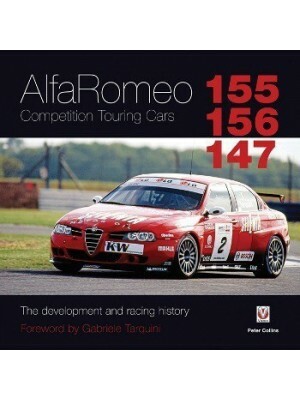 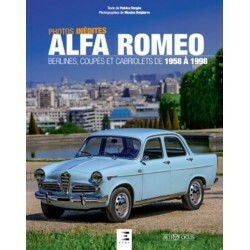 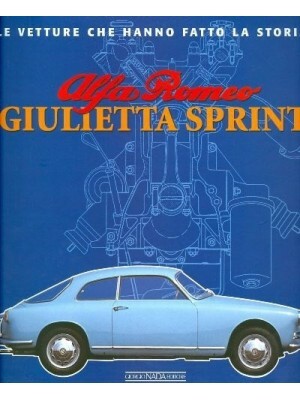 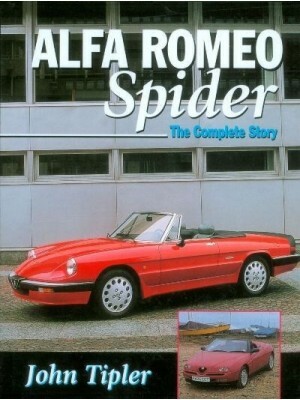 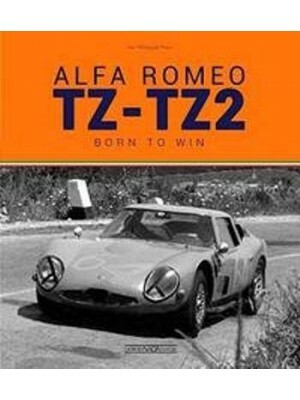 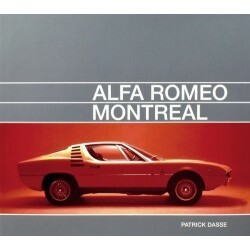 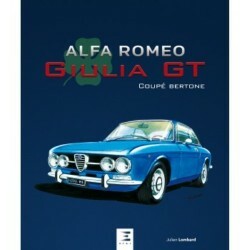 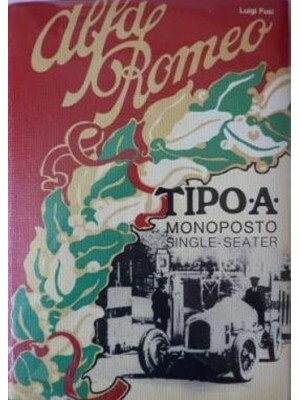 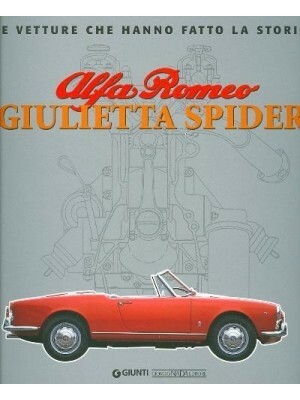 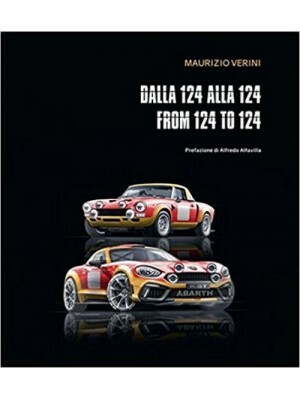 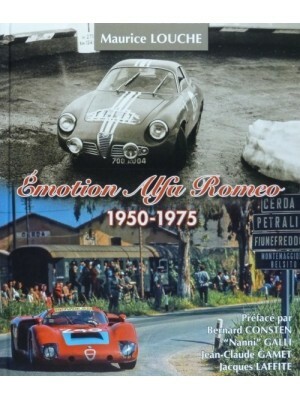 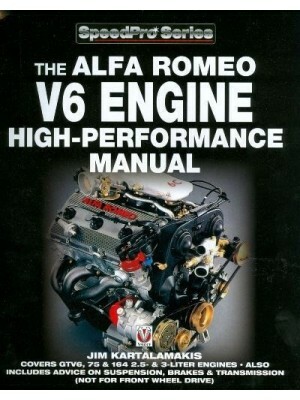 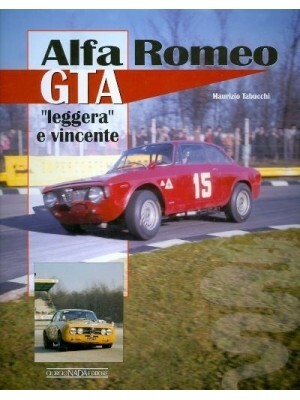 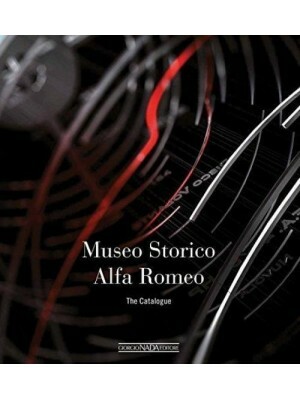 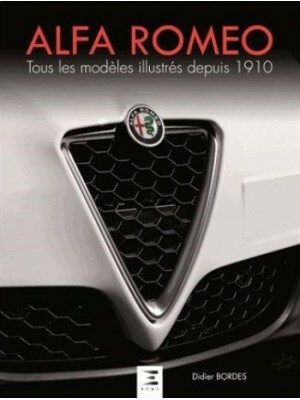 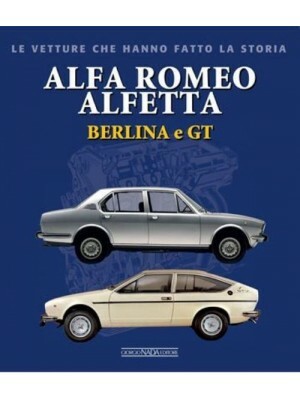 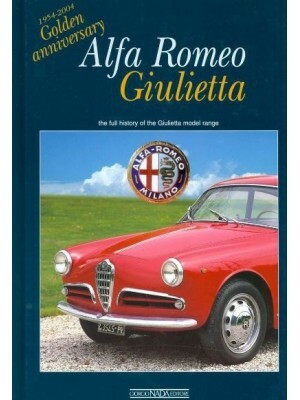 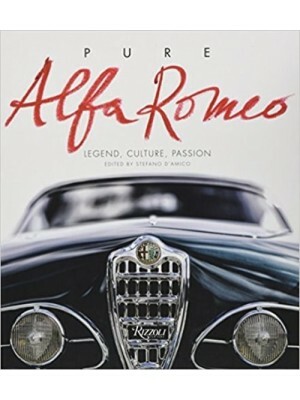 This is a book for the enthusiast who is interested in seeing how car components and Tipo 105 cars were produced, a model which still today is considered to have played an important role in Alfa Romeo's enviable reputation.